Triple chocolatey and extra delicious. These muffins pack a healing punch with 2 kinds of CBD Chocolate from our friends at Grön. Preheat oven to 425°F (218°C). Spray a 12-count muffin pan with nonstick spray or line with cupcake liners. Place CBD chocolate sauce in saucepan and warm over low heat, whisking to insure that it is completely smooth. Place melted chocolate sauce in bowl. Whisk in the sugar, eggs, vanilla, and Greek yogurt. Set aside. Whisk the flour, cocoa powder, baking soda, and salt together in a large bowl. Add the wet ingredients and fold to completely combine. You can use an electric hand mixer or spatula to make sure there are no flour lumps. Fold in the chocolate chips into the batter. The batter should be thick. Use a small ice cream scoop or measuring spoon to spoon the batter evenly into each cup or liner, filling each all the way to the top. Place an equal amount of CBD chocolate chunks on top of each unbaked muffin. Most of these chunks are 5mgs of CBD, always check the serving size on the label. In most cases, 3 squares would equal 15mgs of CBD. Bake the muffins for 5 minutes at 425° then, keeping the muffins in the oven, reduce the oven temperature to 350°F (177°C). Bake for an additional 15-17 minutes or until a toothpick inserted in the center comes out clean. The total time these muffins take in the oven is 22 minutes. Allow the muffins to cool for 5 minutes in the muffin pan, then transfer to a wire rack to continue cooling. If freezing, these will stay good for up to 3 months. You can add icing to these muffins and treat them as a dessert cupcake! 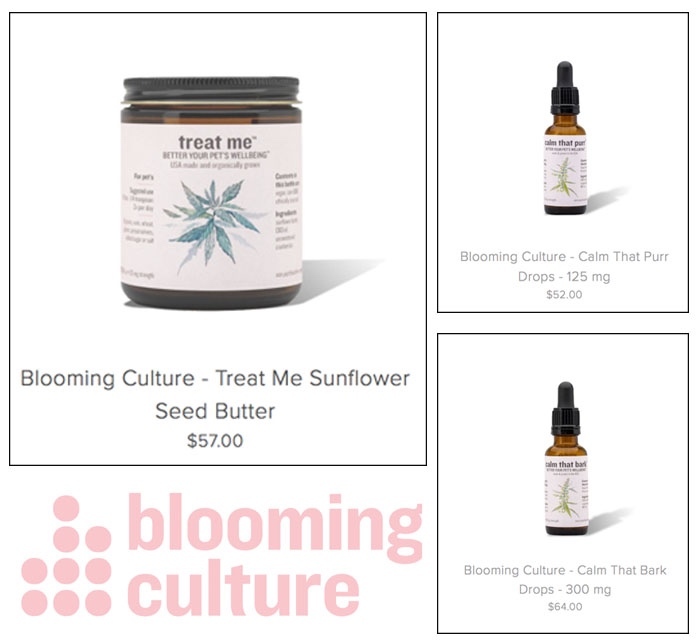 “TREAT ME” SUNFLOWER SEED BUTTER by BLOOMING CULTURE, our go-to pet brand, is the star of this easy and fun dog treat recipe. Give your dog a soothing treat next time they’re a good doggy. Prep time 30 minutes, cook time 30 minutes. Combine flour, oats, flax seeds, and baking powder in a large bowl. Combine eggs and milk in a bowl and beat using an electric mixer until well combined. Add to the bowl with the flour mixture and combine. Add chicken broth and sunflower butter. Knead dough on a floured surface for 1 to 2 minutes. Roll out dough thinly using a rolling pin and cut out cookies using your chosen cookie cutter. Place on prepared baking sheets. Bake in the preheated oven until lightly browned, about 30 minutes. Let cool. In the spirit of National Margarita Day, we’ve reworked a classic with a little help from our friends at East Fork Cultivars. There’s nothing like the original. Simple + Delicious. We’ve put a CBD spin on this old school fave, starting with a CBD salt rim. 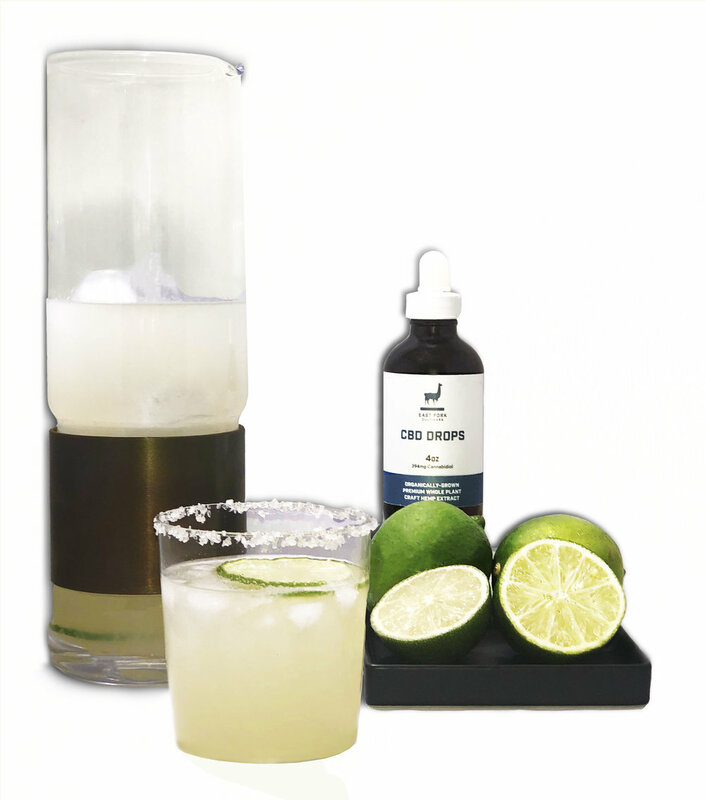 Start by simply infusing a decanter of Tequila with CBD + Jalapeño. Then add some staples and voila. 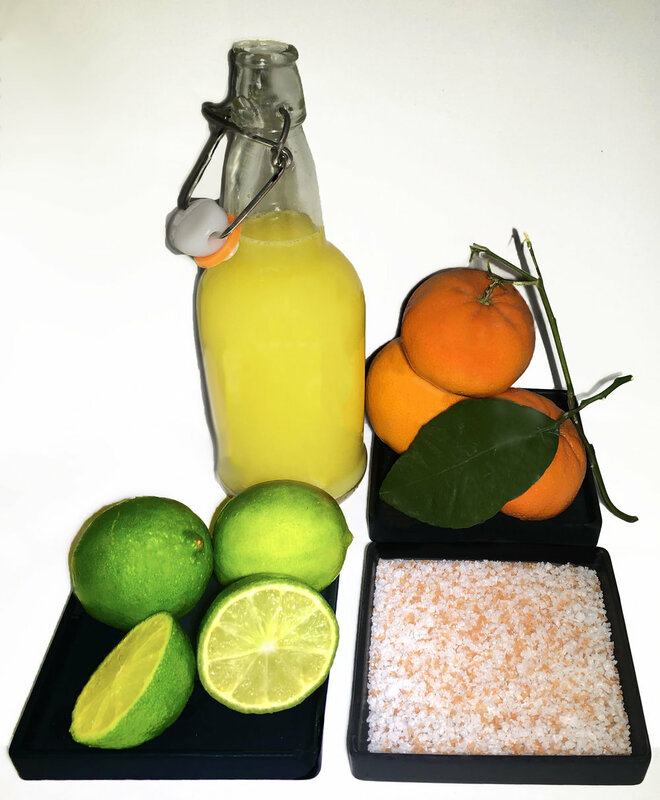 Shake and strain into CBD salt-rimmed rocks glass. Try this refreshing mocktail : Winter Jamaica Spiced Tea. 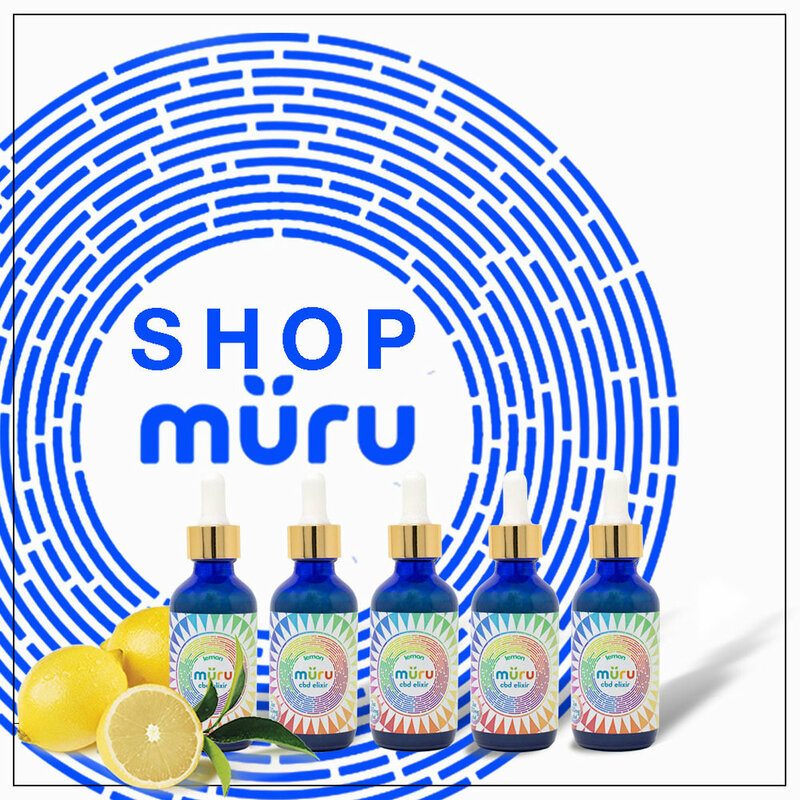 The mix of spices alongside Müru’s CBD Elixir will give your chill factor a kick into overdrive. Steep Hibiscus, Passionflower, and Spices in Water over medium heat until it becomes a deep pink, for a more intense flavor let steep for up to 24 hours. Strain Tea Mixture through cheesecloth into new clean pot. 1 Cup Sugar with 2 Tablespoons Dried Crushed Hibiscus Flowers and rim glass.